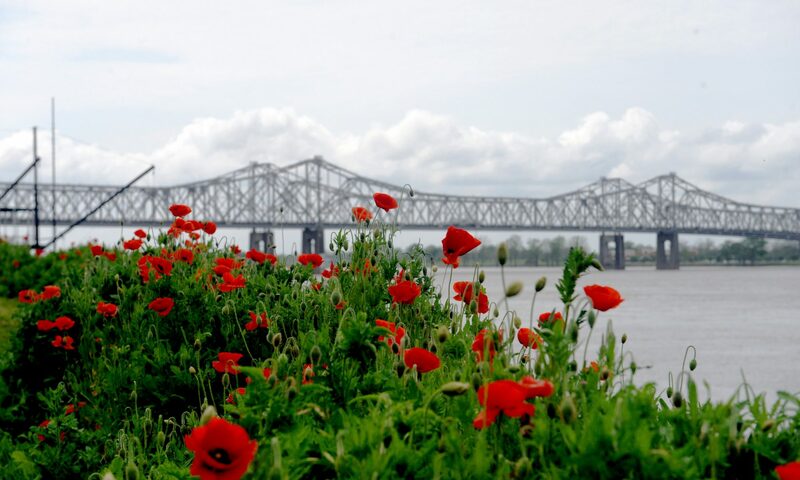 The 2019 Alabama-Mississippi-Tennessee Rural Tourism Conference is scheduled for October 21-23, in Natchez, Mississippi. Recognizing that tourism is a vital part of a community’s economic development, this conference is a collaborative effort focused on assisting smaller communities in bolstering tourism. Dynamic speakers will present innovative ideas and relevant information that attendees will find useful in facing the unique challenges of promoting rural tourism with limited budgets. 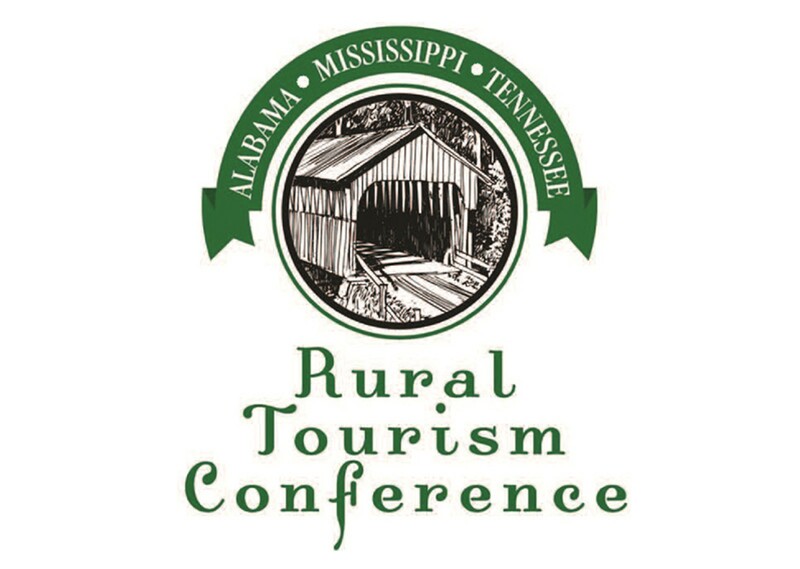 The purpose of the silent auction is to raise funds for the Rural Tourism Conference scholarships, which enables one person from each state to attend the annual Alabama-Mississippi-Tennessee Rural Tourism Conference that due to budgetary constraints would normally not be able to attend. Each scholarship will cover the conference registration, travel to and from the conference and two nights’ lodging. We feel this is a very worthy cause and encourage you to help us make this auction a success. The Silent Auction portion will focus on major auction items, such as media packages, beach/B&B/hotel stays, pottery, and footballs or other memorabilia from major universities signed by the coaches. Several years ago we added the Spirits Pull to this segment of the RTC. For the Spirits Pull, all attendees will be asked to bring two bottles of wine (or other spirits) worth $15.00 or more each. We will sell tickets for $10.00 each. Each ticket holder will receive a bottle of wine or other spirits worth more than $10. You will receive a numbered ticket and when your number is pulled you will receive the spirit that corresponds to your ticket. This is not a raffle – everyone that buys a ticket will receive a bottle of wine or other spirits. We will not sell more tickets than the number of spirits we have. In the hopes of creating the most interest in the auction, each donated item with a retail value of $50 or more will be featured on the conference Facebook page with links back to your organization as well as on our website provided you send in a description of the item and a picture that can be uploaded to our sites by September 1. Individuals donating items with total value over $40 will be entered to win a free registration for the 2020 Rural Tourism Conference. The drawing will be held at the end of the 2019 conference. If you have any questions, contact Jasmine Rainey at (205) 391-9200. 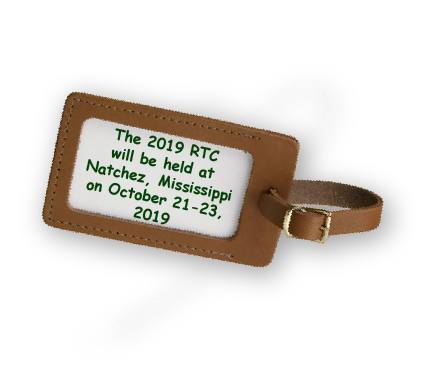 Download the 2019 Alabama-Mississippi-Tennessee Rural Tourism Conference Wine Pull & Silent Auction registration form.